Pinnacle’s skid tanks come in a variety of configurations. 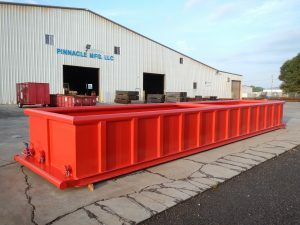 100-500 BBL skid tanks with closed or open top. Custom options are available upon request. Contact Pinnacle to learn more!